 RescueNet has regional offices on three continents, allowing us to reach areas of need rapidly wherever they are in the globe. You can find out more about each region by clicking on its name below. During the course in Canberra in 2004, Jeff Fountain (European Field Director) held meetings with David Skeat and Mark Cockburn. Jeff was very impressed with the vision of RescueNet and saw the potential for a branch in Europe. He invited David and Mark to come across to Europe to promote the vision. Following a highly successful promotional tour across Europe in 2005, one of the participants in the Sydney 2006 course was Kees Voogd who showed great promise. 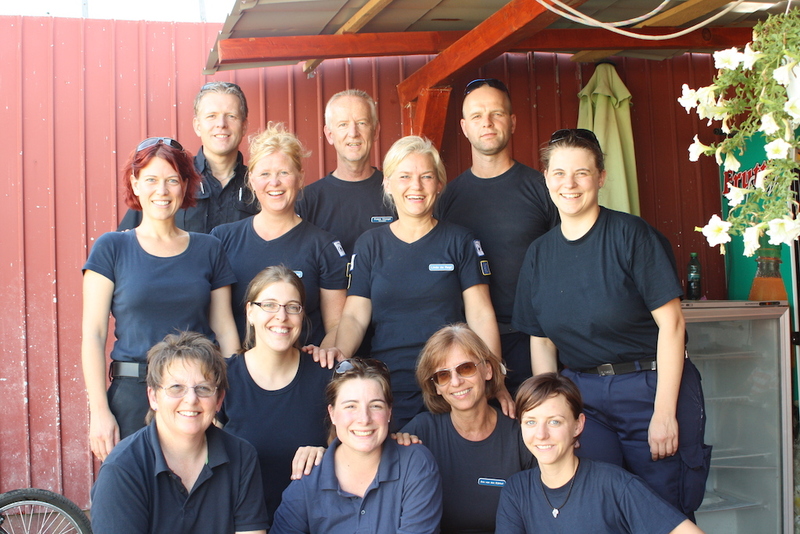 Kees’ wife Miranda participated in the course run in Las Vegas in 2007 while Kees was on the course team, and together they have gone on to establish RescueNet in Europe. With the assistance of Mark and Dave Mansfield, Kees and Miranda set up the first European course in Heidebeek in The Netherlands in 2007. Kees, Miranda, and the EU Team have since also gone on to become a very strong unit. In March 2017, Kees handed over the leadership to Rebekka Bodemer.